Every day, events remind us why Congress created and continues to fund the Occupational Safety and Health Administration (OSHA). Cranes collapsing in New York and Cincinnati, mill explosions in Georgia, a foundry worker crushed in Ohio, construction workers falling to their deaths throughout the United States. When OSHA was created in 1970, 14,000 workers were killed on the job. Today in a much larger workforce, the number of on-the-job fatalities is less than 5,000 a year. Workplaces are undeniably safer today, in large part because of the training and education OSHA has provided and required employers to provide, its grants to union and non-profit worker safety training programs, the mandatory health and safety standards and guidance it issues, and its enforcement efforts. But they aren’t safe enough. In addition to the toll of deaths, nearly 4 million work-related injuries and illnesses are reported each year, and many more go unreported. Enforcement is essential because standards and rules mean nothing if they aren’t followed, and a stubborn minority of businesses just don’t care enough about their employees to work safely and protect them from known hazards. Even hazards we’ve known about for a thousand years are routinely ignored by greedy contractors trying to cut corners and squeeze more profit out of their employees’ work. 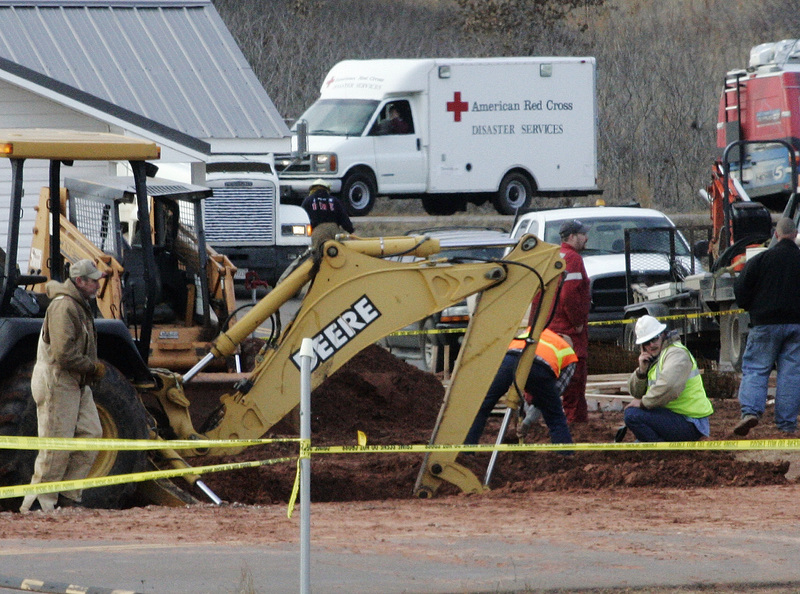 Nothing better illustrates why workers need a strong enforcement effort from OSHA than trenching violations, such as putting workers into ten-foot deep trenches in loose soil without shoring the sides or protecting them with a metal trench box. Year after year, two to three dozen workers are killed when trench walls cave in, burying them in tons of dirt and rock, crushing their lungs. A single cubic yard of soil can weigh up to 3,000 pounds, and a worker caught by a cave-in can die even when his heads is not buried. News stories of a recent trench collapse in Ohio that trapped a worker for hours, and an enforcement action in New Jersey, where the employer refused to use trench protection even after a government employee delivered it to the worksite, illustrate why OSHA is so vitally important. No worker should be subjected to these unnecessary hazards, and other businesses should not have to compete with contractors that underbid them by cutting corners on safety. The president’s budget request for OSHA this year is $595 million, with $226 million for federal enforcement. Congress should meet this modest request, which will fund only 1,570 federal enforcement positions and about 40,000 inspections for the entire nation. If anything, OSHA’s budget should be higher. Preserving the life and limbs of America’s workers is a high priority.